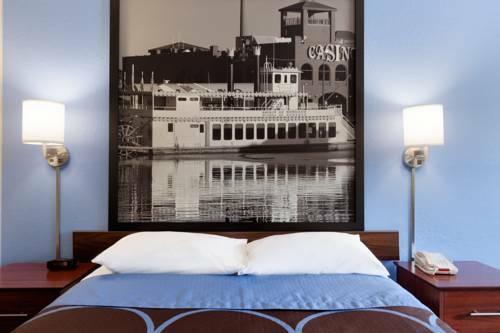 yourself to a drink whenever with the coffee machine in your hotel room, and there are non-smoking accommodations. 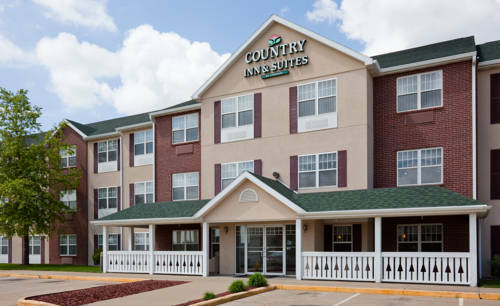 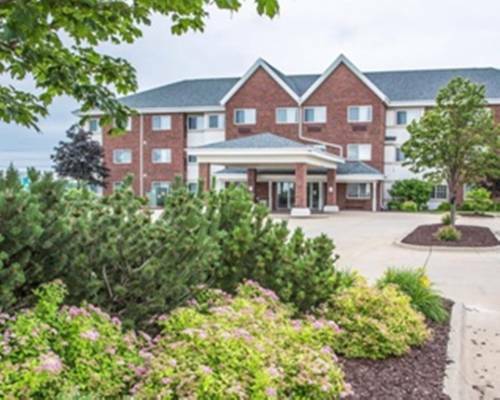 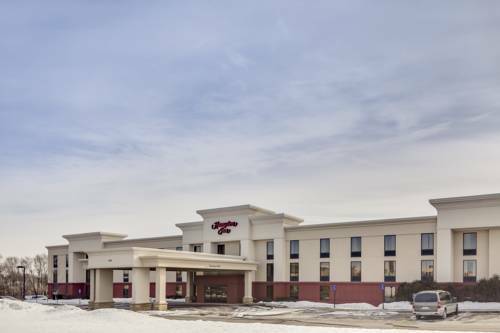 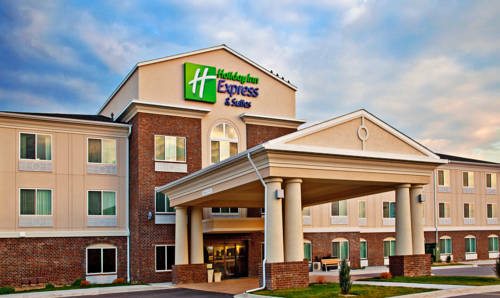 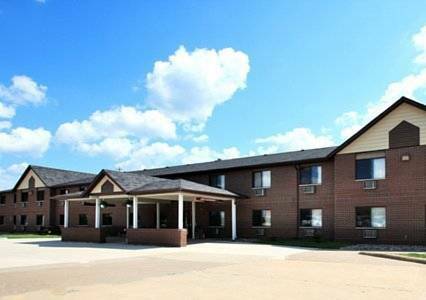 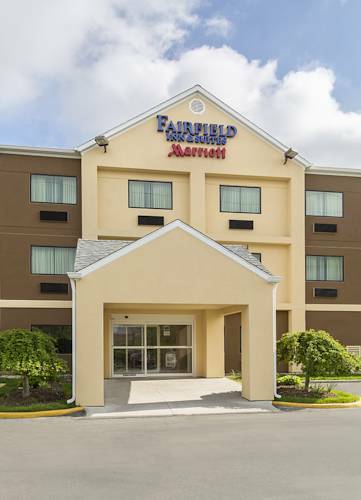 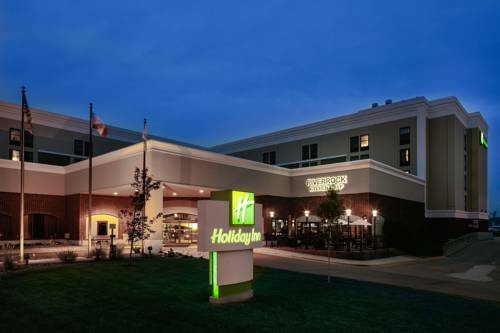 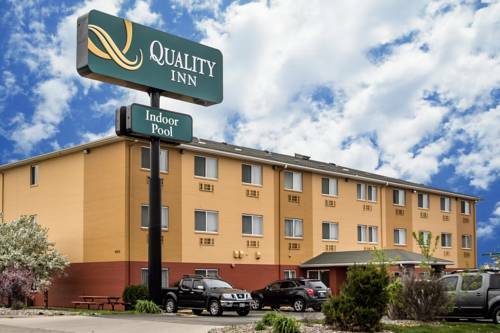 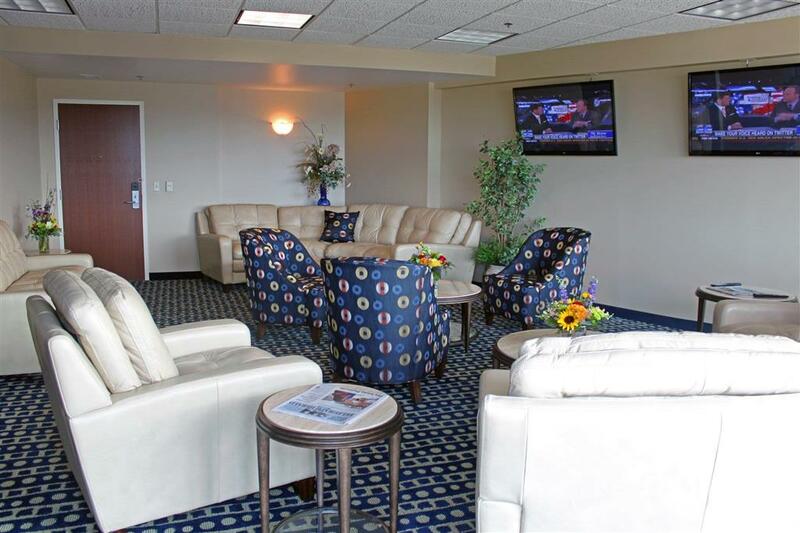 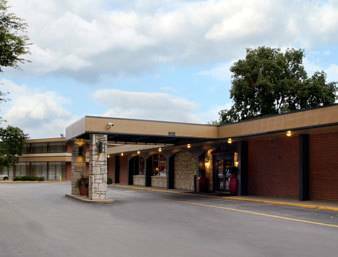 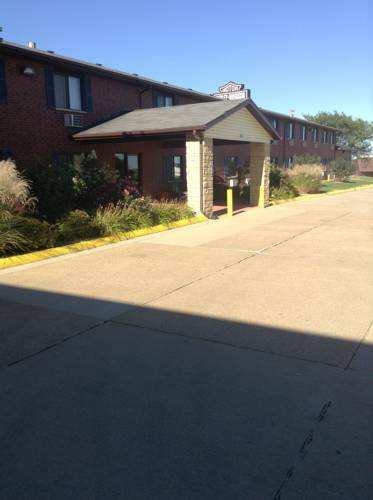 These are some other hotels near Best Western Plus Dubuque Hotel & Conference Center, Dubuque. 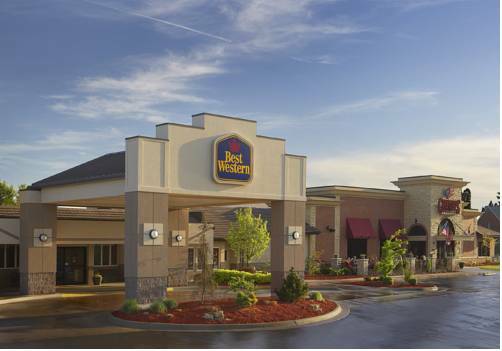 These outdoors activities are available near Best Western Midway Hotel.